Helping Ninjas™ is a student led not-for-profit. Our mission is to educate and create opportunities for youth the help the planet, each other and themselves. 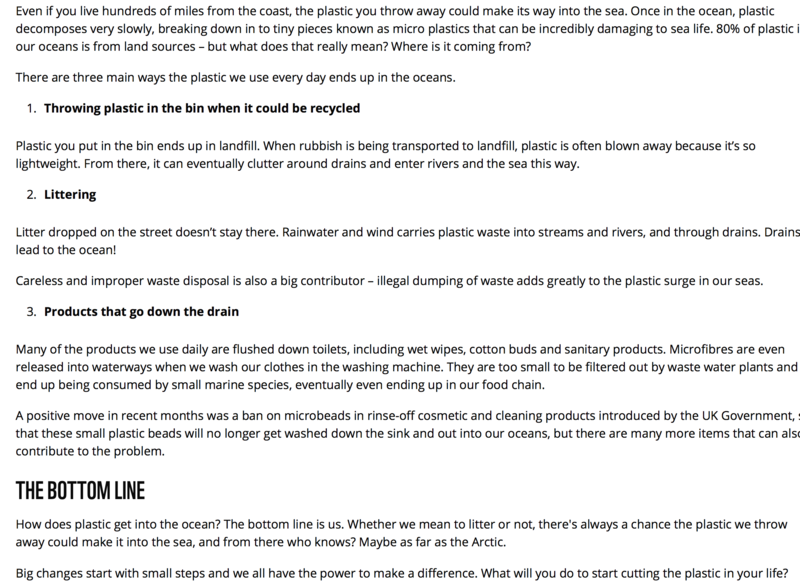 What most people don’t realize is that when you help the ocean, you are doing all three! 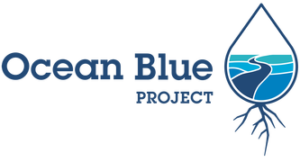 Healthy oceans ensure life on Earth; since 70% of all oxygren is produced by marine plants and sea life — when you help the oceans, you are helping each other, yourself and the planet! Stand Up To Plastic is an initiative to educate youth on the impacts of global plastic pollution. Envcouraging others to think about cause ane effect, before you toss that peice of plastic into the trash! 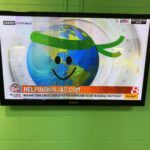 It is part of our larger commitment to encourage youth to Stand Up For Our Planet which educates and addresses platic pollution global issues and celebrates those who are helping our environment! 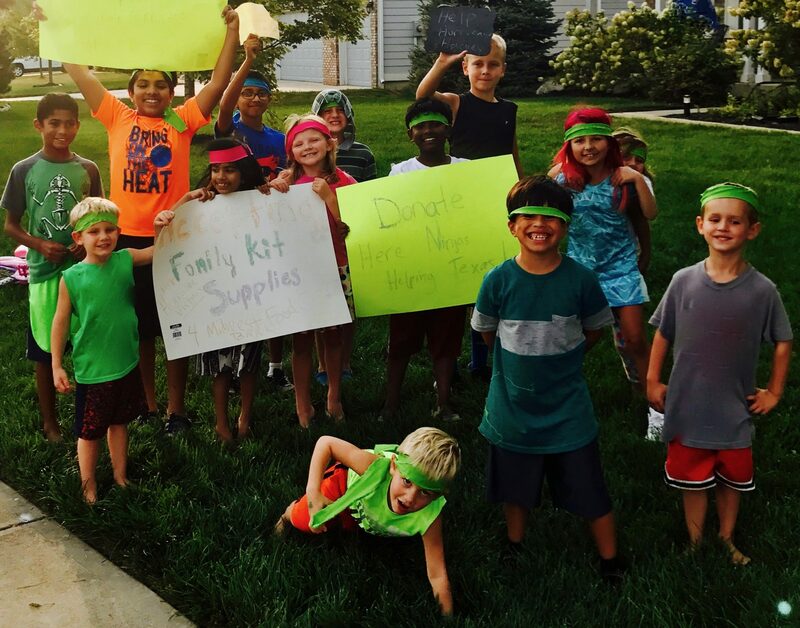 Helping Ninjas is geared to educate youth on ways to help, and what better way for them to see is by example? As future leaders, youth today need to stand up for our planet and our marine life, and together take a stand to stop pollution of plastic. 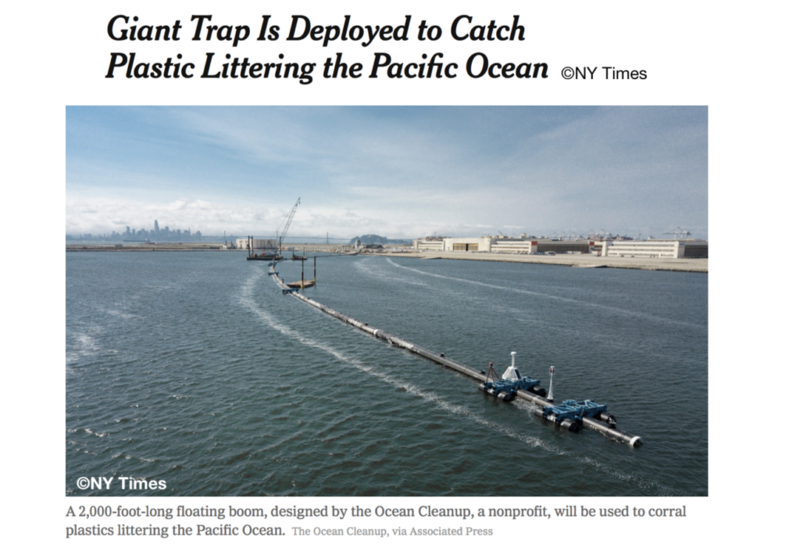 Helping Ninjas wants others to consider their consequences from throwing plastic in the trash — and consider the fact that perhaps, there is just simply put, too much plastic being produced and used by consumers. 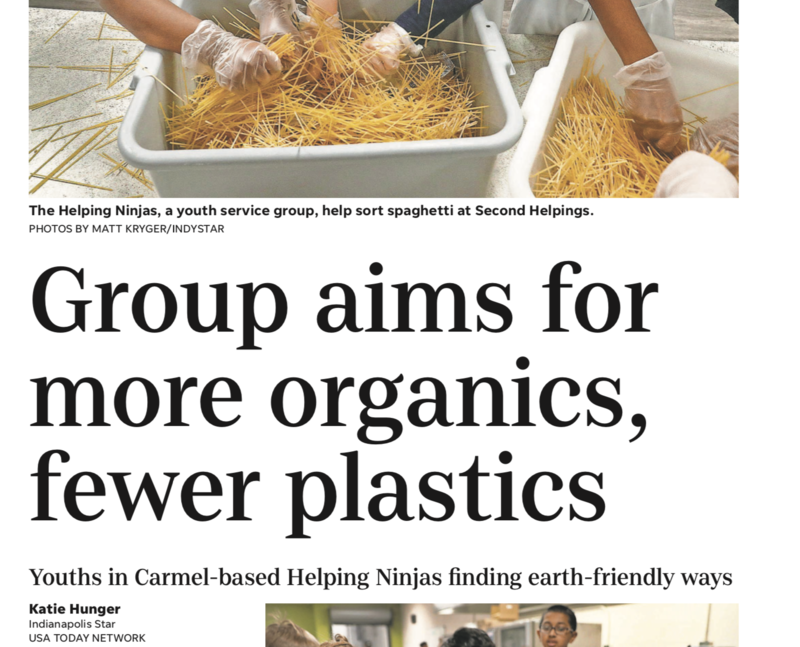 Helping Ninjas hopes to help inspire and influence the reduce of plastic production. 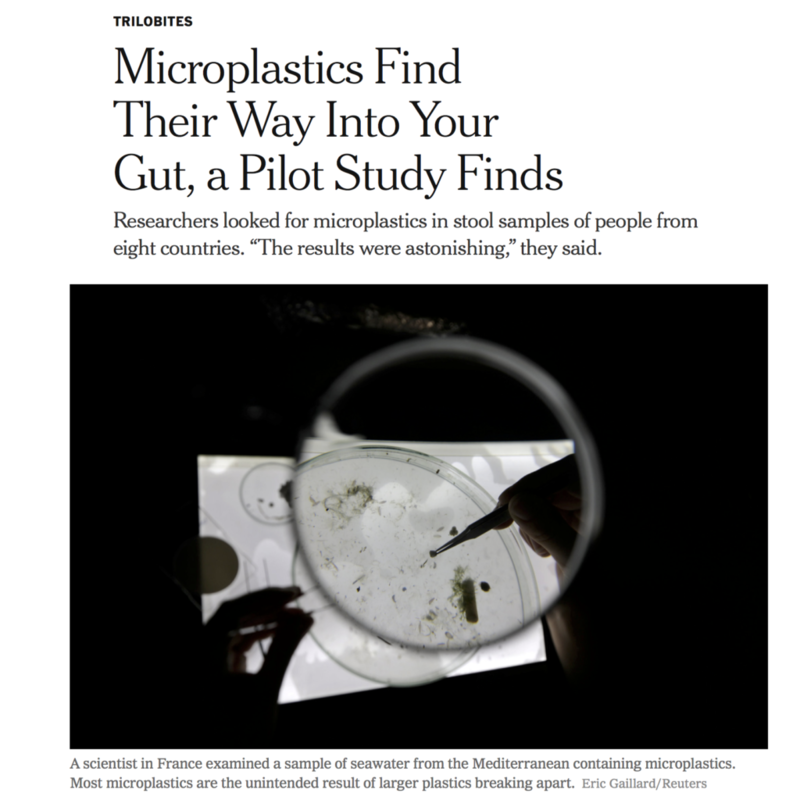 Consider the idea that if the manufacturing of plastic produce less, exploration of the intent to manufacture of only eco-friendly consumer items would become widespread. Helping Ninjas hopes that businesses, companies and large manufacturers invest in finding solutions. 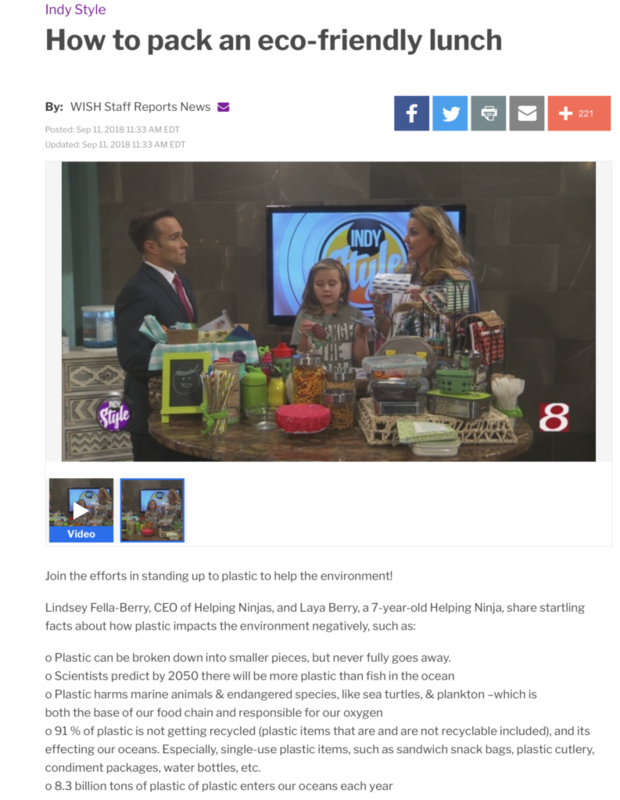 Click Here To Watch Helping Ninjas LIVE on Indy Style Wish-TV Channel 8 Indianapolis, Indiana. 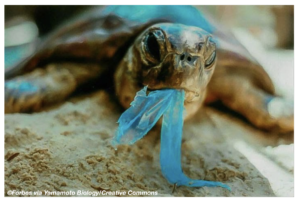 Marine plastic pollution has impacted at least 267 species worldwide, including 86% of all sea turtle species, 44% of all seabird species and 43% of all marine mammal species. The impacts include fatalities as a result of ingestion, starvation, suffocation, infection, drowning, and entangment..
Eco-Friendly Lunch. Helping Ninjas items in our lunch boxes are environmenly friendly! 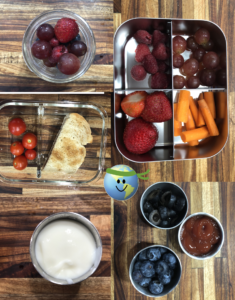 Eco-Friendly Lunch Want to help our environment by packing a plastic free lunh? Click here to see Helping Ninjas Favorite Eco-Friendly Lunch Options! 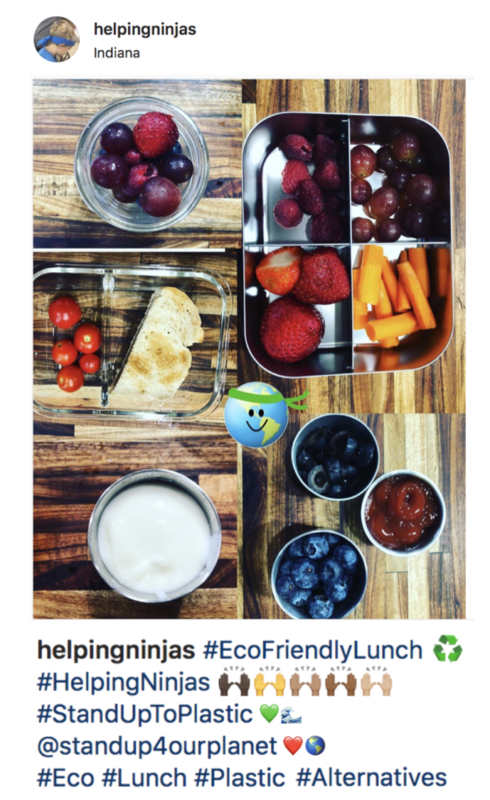 Help us, help the planet by learning how to pack an eco-friendly lunch! What major brands in the United States are doing to reduce waste and ensure a sustainable community. 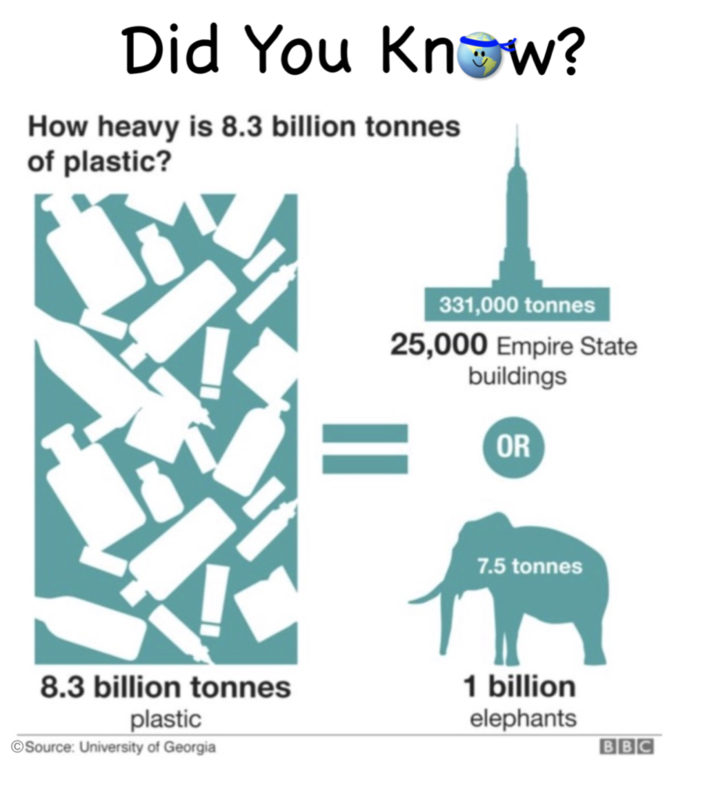 Did you know that only 9% off plastic EVER made has been recycled? 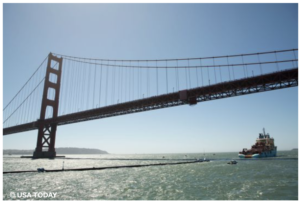 Leaving 91% of the world’s plastic NOT getting recycled, and, its ending up in our oceans. 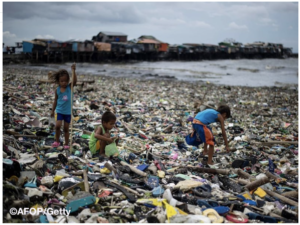 In fact, scientists are predicting that by 2050 there will be more plastic in the ocean then fish. 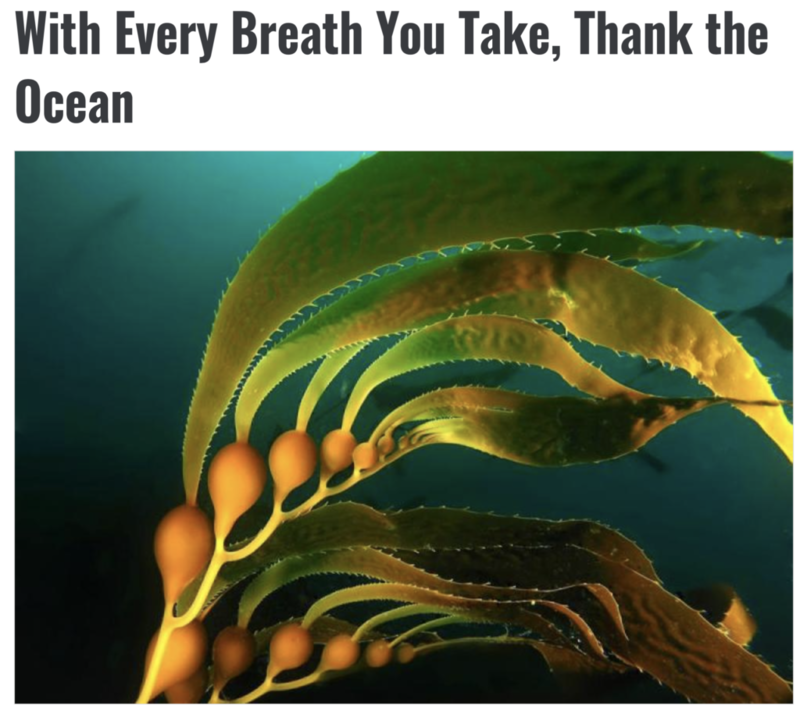 And, that is important because 70% of the Earth’s oxygen, comes from our oceans and marine plants. 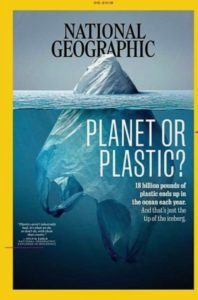 To prevent plastic chokiing us, literally, its time to re-think our single-use plastic items and find a way to ensure that plastic is getting recycled, or reduce usage all together of plastics to elliminate waste. 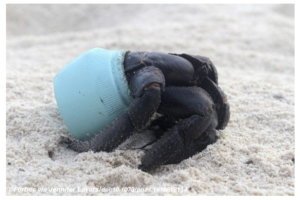 It’s time to stand up to plastic, and Stand Up For Our Planet! 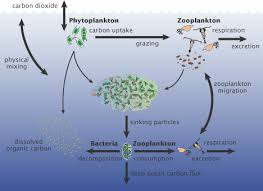 70% of the worlds oxygen comes from the oceans; Over half of the oxygen we breath comes specifically from marine photosyntesizers – plankton and seaweed. 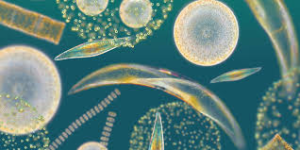 How does PhytoPlankton Help produCE Oxygen and Our eco-systems? Where does the oxygen we breathe come from? Explain to students that rainforests are responsible for roughly one-third (28%) of the Earth’s oxygen but most (70%) of the oxygen in the atmosphere is produced by marine plants. The remaining 2 percent of Earth’s oxygen comes from other sources. 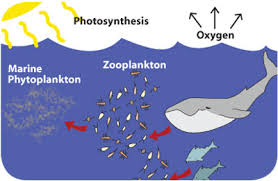 The ocean produces oxygen through the plants (phytoplankton, kelp, and algal plankton) that live in it. These plants produce oxygen as a byproduct of photosynthesis, a process which converts carbon dioxide and sunlight into sugars the organism can use for energy. One type of phytoplankton, Prochlorococcus, releases countless tons of oxygen into the atmosphere. It is so small that millions can fit in a drop of water. Prochlorococcus has achieved fame as perhaps the most abundant photosynthetic organism on the planet. Dr. Sylvia A. Earle, a National Geographic Explorer, has estimated that Prochlorococcus provides the oxygen for one in every five breaths we take. Click on the image to see more class room activities regarding the oxygen we breath and how to teach children ages 8-12. This can also be done at home. Single Use Plastic Items are filling up our landfills and unfortunately are being found in the oceans, and hurting marine life. And, us, since 70% of our oxygen comes from the oceans! That’s important! Did you know plastic bags are recyable? Most people are not aware, that small sandwich or plastic bags are recyable, you just have to get them to the right place. Also, dry cleaning bags, store merchandise bag, produce plastic bags, platstic #2 and #4 — they can all be recylced! Helping NInjas found fasicinating that Ziploc® Bags are recyclable! But, only at participating stores who accept plastic bags, like most Kroger® stores. Watch the video to find out how! Follow our motto, Learn. Help. Share. and join us by sharing inspiring and educational posts at @StandUpToPlatsic, @LearnHelpShare, @StandUpToStraws, @StandUp4RPlanet, or @HelpingNinjas and begin helping the planet today. 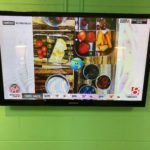 Examples of posts, would be a picture of how you are helping the environment by reducing or helping to end plastic pollution or education or pictures that describe, explain, inspire others as to why they should consider stop using single use plastic. Thinking about cause and effect, and consequences of our actions. Such as photos of Eco-Friendly Straws, Eco-Friendly Utensils, To-Go Boxes, etc. Any efforts to recycle, composting, reducing waste, conserving energy and/or supporting renewable energy. Promoting urban farming, such as buying local, or any sustainable environment efforts or goals. Community Outreach and/or charitable acts of helping the community or planet. 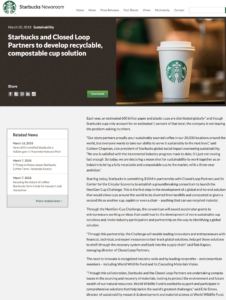 An other organizations and business efforts to help the environment –is worth sharing. Any celebrity or athletes efforts to help. 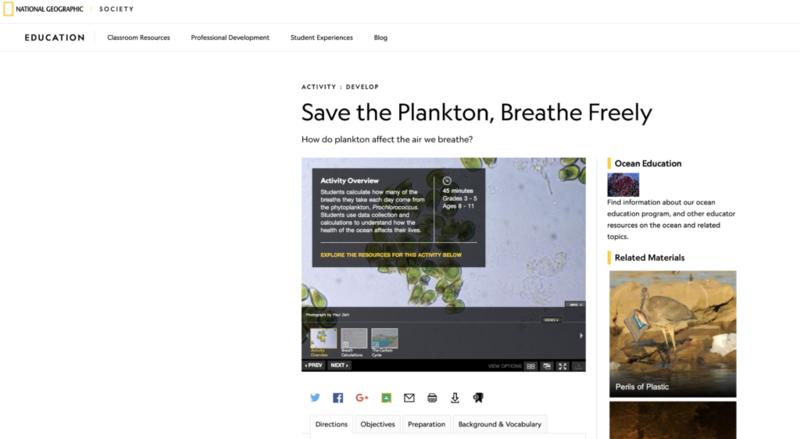 Any effort or education on how to help living things — including all species of life, pollinators, butterflies, land & aquatic animals and wildlife, soil, water, air, weather — any news story, news feed, post or photo you may have seen – and could be a shared learning tool for others. 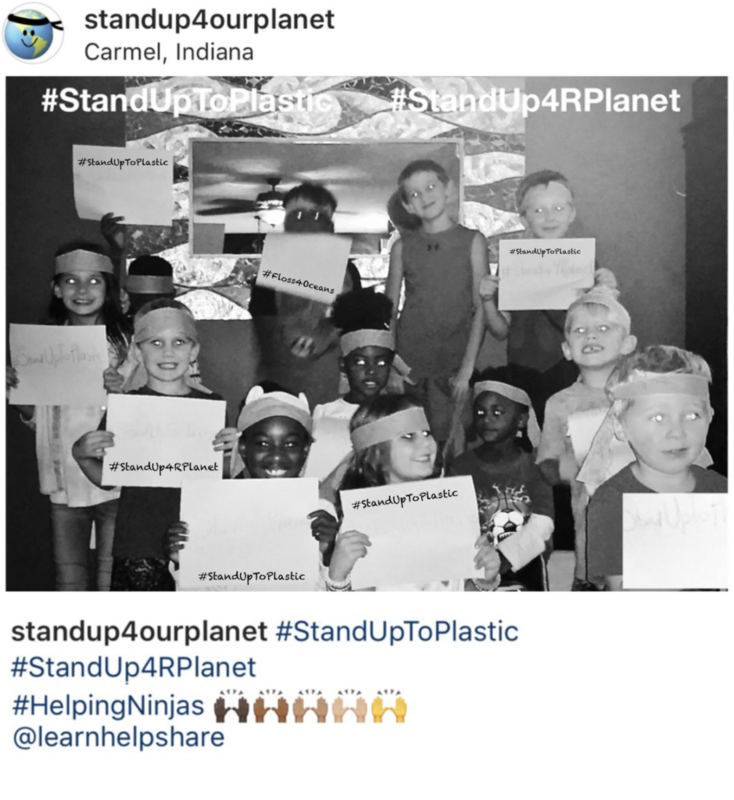 Helping Ninjas encourages critical thinking so although we welcome sharing posts that may not be so easy to digest, such as an animal harmed by plastic, as in some instances, if presented it in a right way, could be a shared learning tool for others. However, we do not condone threatening to the eyes of others, especially our youth. Helping Ninjas prohibits any and all forms of negative posts, negative comments, negative messages negative opinions, negative statements and will not be shared and may result in immediate removal and reporting and/or blocking of account. When posting and tagging us, to avoid post removal, all posts must align and not breech the Helping Ninjas Social Media Etiquette guidelines. Anyone may join and participate in our efforts to educate youth on how to help reduce plastic pollution. 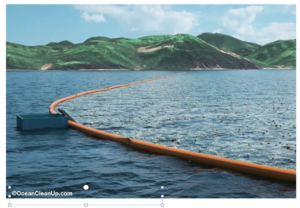 Inspiring unity, help and change, this page encourages posts, videos, photos depicting how one is helping the planet by making efforts to reduce plastic pollution and educate others as to why. And to help embark on the journey to eliminate single use plastic. We might feature your posts on our blog, so be sure to tag us! #StandUpToStraws is an initiative to educate youth on the impacts of global plastic pollution and to think about cause and effect, and to stand up for our planet. Helping Ninjas wants to educate and create awareness about this issue and how one can help our environment & all aquatic marine animals. 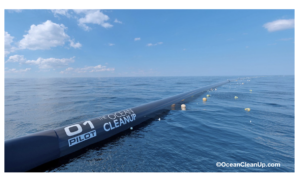 Options to help are total ellimatation, reduction, and, another way, is using alternative straws. **If you are interested in learning more details or specifics about participation in Helping Ninjas or our iniatiatives, contact info@helpingninjas.com.